Question: Obama's Dog Bit Malia's Friend In The FACE - Should She SUE Them? Question: Obama’s Dog Bit Malia’s Friend In The FACE – Should She SUE Them? This is a ‘liberal dilemma’ if ever there was one. Should she sue or not? 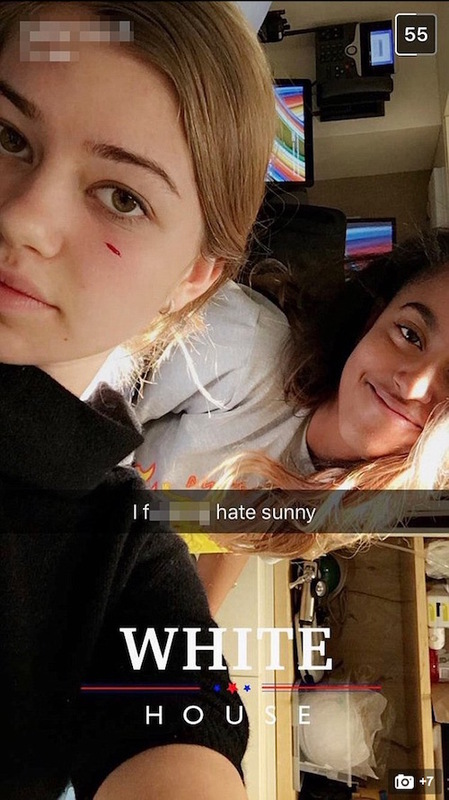 One of Malia Obama’s friends was left bloodied and scarred after being bitten by the first family’s dog Sunny on a visit to the White House on Monday. Social media posts which surfaced online show the teen – who DailyMail.com is not naming – getting stitched up at the office of the president’s physician. ‘I f****** hate Sunny’ the girl wrote in one picture, showing her laying down on a doctor’s chair while Malia smiles nearby. ‘Malia thinks it’s funny,’ the girl writes in another Snapchat photo. The friend got bitten (needed stitches) when bending down to show affection to Sunny. This is NOT the first time Sunny got herself into trouble. But now she’s been bitten in the face and it is likely to scar. That would be attacking Obama. 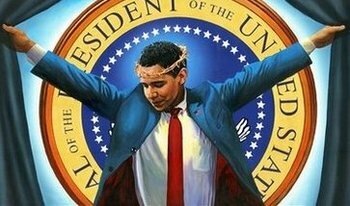 Mr. HopeAndChange himself. The head of the ‘New Religion’ himself. How can anyone Possibly raise a hand against the Chosen One? What should be one about their ‘Royal’ mutt? What should happen after Sunny scarred the girl's face? Consequences? For an Obama? Ha! Bit a kid's face? 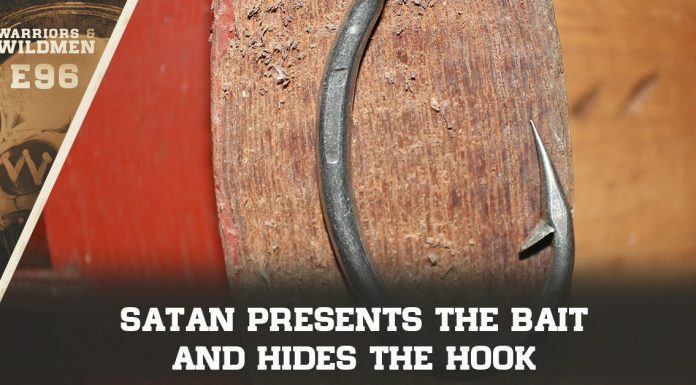 Remember how 'Old Yeller' ended? Share if you think the media would ride this story if he were Republican.